A wee bit out off the main centre, but very effortlessly accessible on the retro tram. 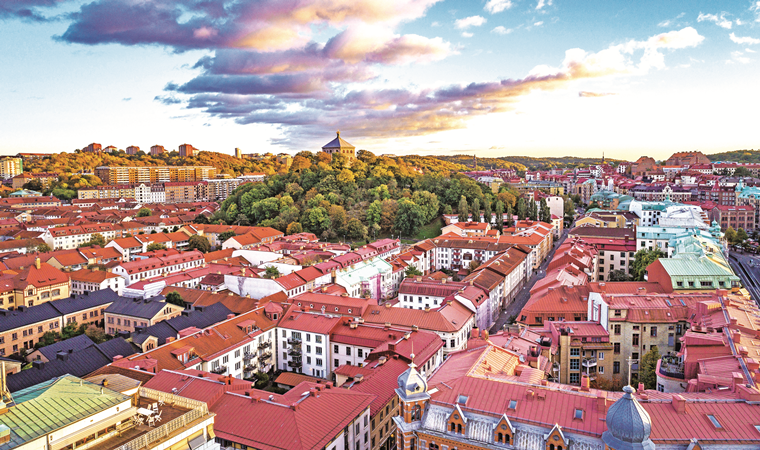 This city’s oldest suburb, dating as far back as the 18th century, used to be quite run down and gritty, up till the mid-80s when Haga went through a major renewal and became the supercool zone that it is today. Peaceful cafés, quirky shops, cobblestone streets and unique architecture are among the things you can anticipate to treasure in Haga. 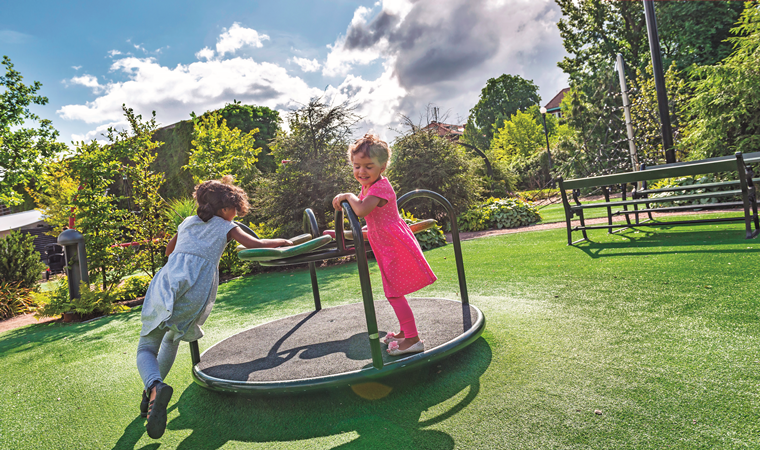 It’s a place to be, to feel and experience and not your typical neighbourhood. If you happen to be here on a Sunday, go up to Skansen Kronan, for some history and awesome views of the city. For designer antiques Bebop Antik, is the place. Tried the 45cm cinnamon rolls Cafe Kingsland and buy yourself a pair of clogs from Trätoffelfabrik & Läderaffä! Located on the west coast of Sweden and southwest of Stockholm, Göteborg, as the Swedes call it, is the second largest city in Sweden. 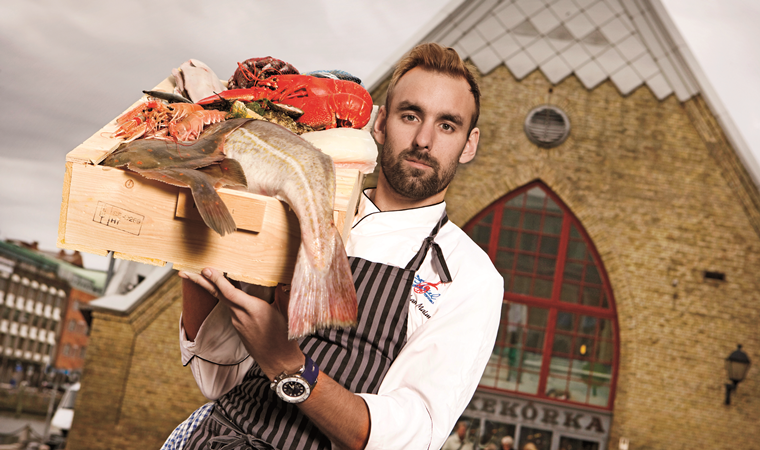 Home to Volvo, it is an eventful port town by the sea, and a gourmet destination. 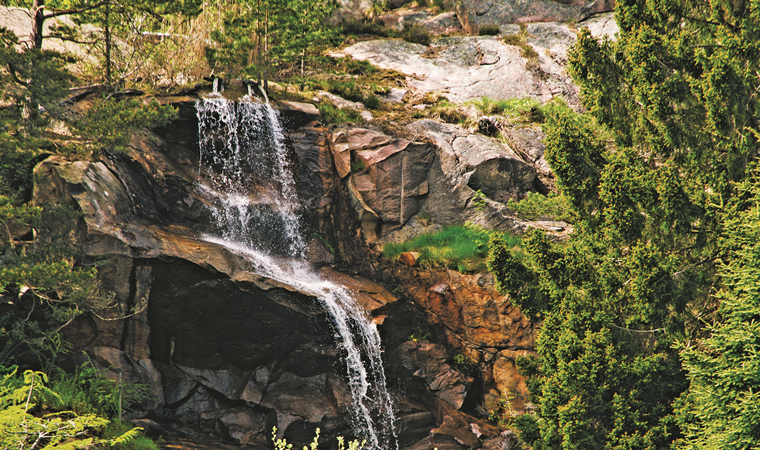 When compared to the capital, Gothenburg constantly takes vanity in being the tranquil alternative. 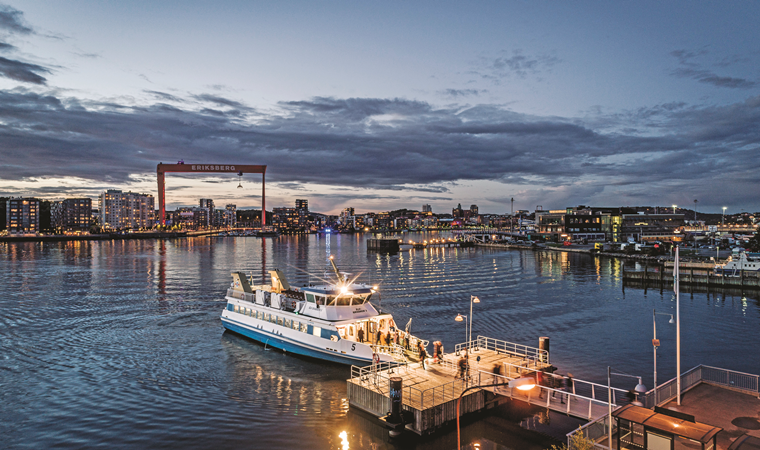 It is the fifth major city in Scandinavia but has a spot-on small town feel. The vivacious city centre is walkable, with many parks and cobblestone streets lined with restaurants, cafés, indie shops and much more. 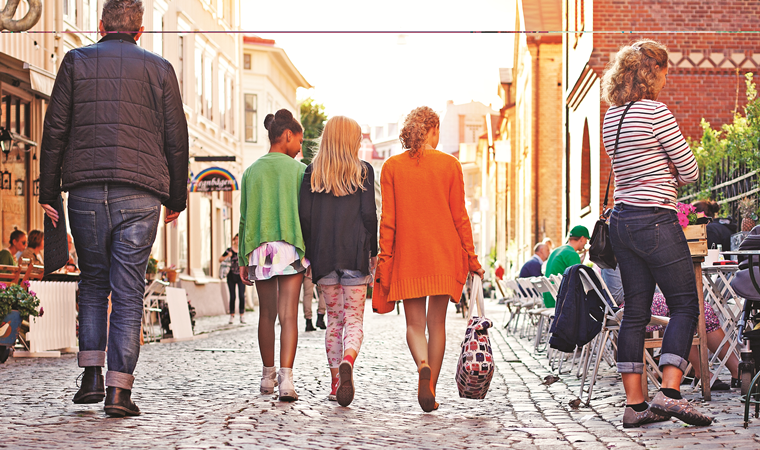 It is a city that has something for everybody. Once you are done trying out the city's array of whimsical food, take out time to relax at the many car-free islands, all of them just a short tram ride away! 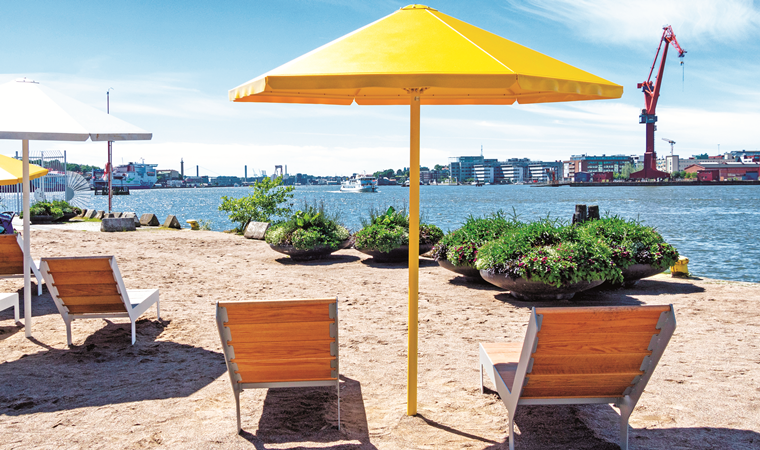 The setting by the sea is an imperative part of Gothenburg's uniqueness. This tradition is basically taking a coffee break in the company of friends or family, with some bakes, quite often cinnamon rolls. 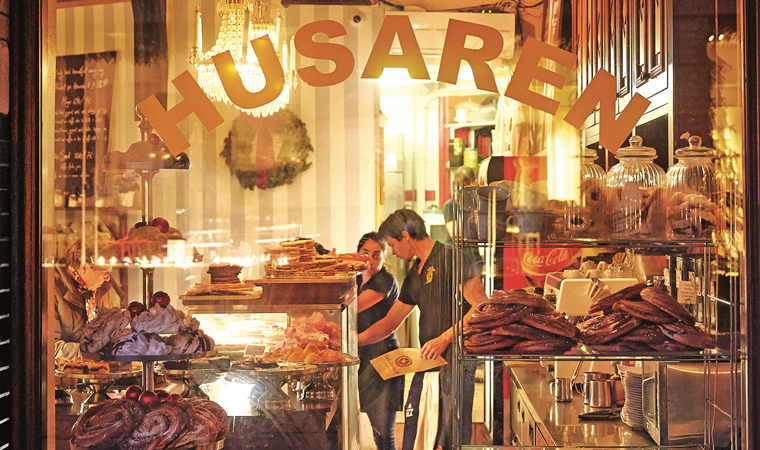 Café Husaren, located in the charmingly Bohemian neighbourhood of Haga, is a crowd puller. It is also known for its giant cinnamon buns, almost the size of a dinner plate. When you re here, you can see the buns stacked up at the Café’s window on the main street. Da Matteo is my favourite spot for its cardamom and cinnamon rolls and after strolling around the trendy shops near Magasinsgatan. This legendary sandwich goes back to its creation in 1984. The original recipe is from America, where larger is always better. King Size Shrimp Sandwich’s big revolution came in 2002, when Heaven 23 was opened. By March 2009 over a million of these were sold. A separate line makes this a blockbuster and yearly, this means they go through a remarkable 35 tons of coldwater shrimps. 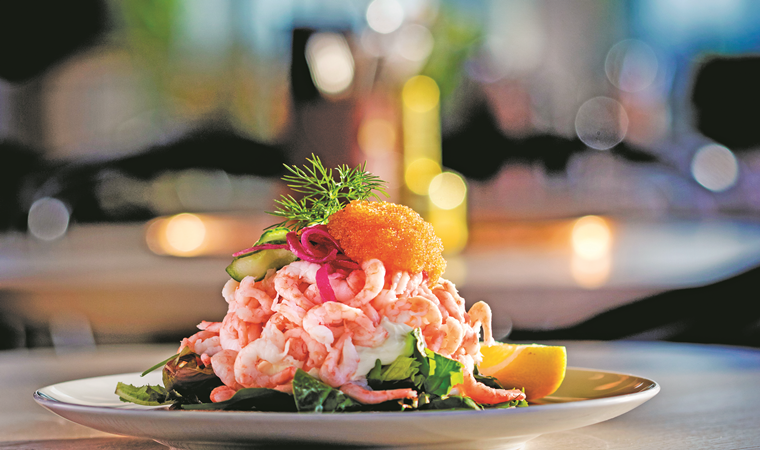 The sandwich comprises of a salad, mayonnaise, hard-boiled eggs, a minimum of 200gm of peeled shrimps and marinated red onions…..topped off with a dollop of vendace roe. You could travel all the way to Gothenburg for this alone! Feskekörka aka the fish church is not a pious building for those who have faith in the Nordic divinity Njöror, the God of sea and fish as you may have fathomed given the building’s distinctive architecture. It’s not even an old church, but actually a fish market and a kind of food hall for seafood and the name is just a Gothenburgian joke. Världskulturmuseet as the museum is called in Swedish is right next to the Liseberg Amusement Park and this architecturally captivating building that opened in 2004 enthrals me at once. 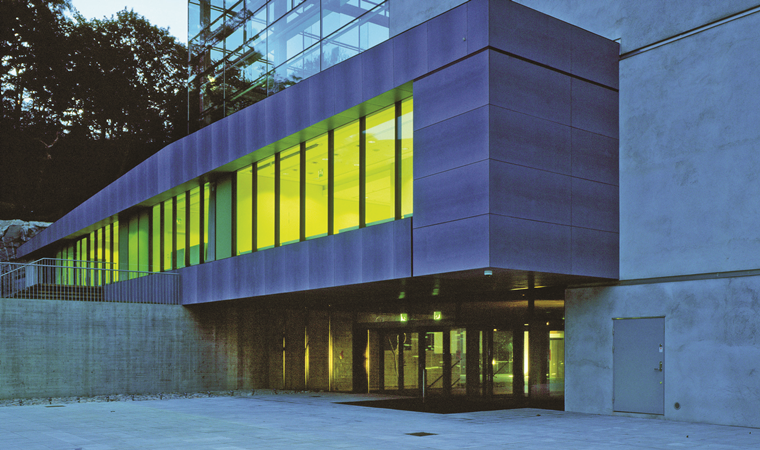 Remarkably this state-owned museum accents on imagination and present-day thinking! Lively exhibitions, that challenge the body as well as emotion and mind, offer families to experience contemporary issues together. For example, at their recent exhibition called ‘Together’, that showcases various fun activities ranging from dancing to quizzes to even playing a few games, one actually ends up spending quality time together alongside gaining a whole lot of knowledge... merits a whole day, for sure. 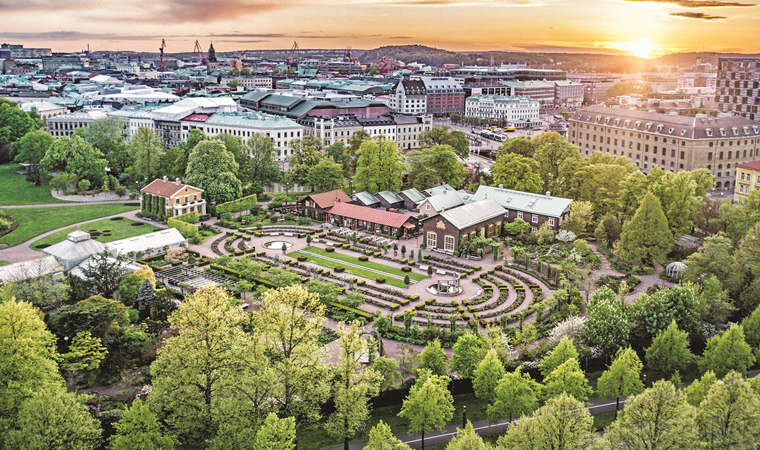 Gothenburg’s aptitude for design finds its way into its stunning parks and gardens. 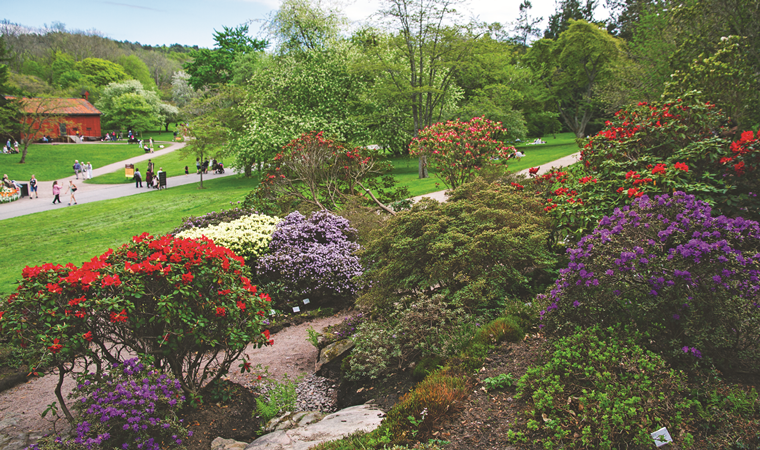 There are many, but the 430 acres Gothenburg Botanical Gardens is a must visit. It houses around 16,000 species of plants accessible in varied exhibitions, such as the Japanese garden and rhododendron valley. 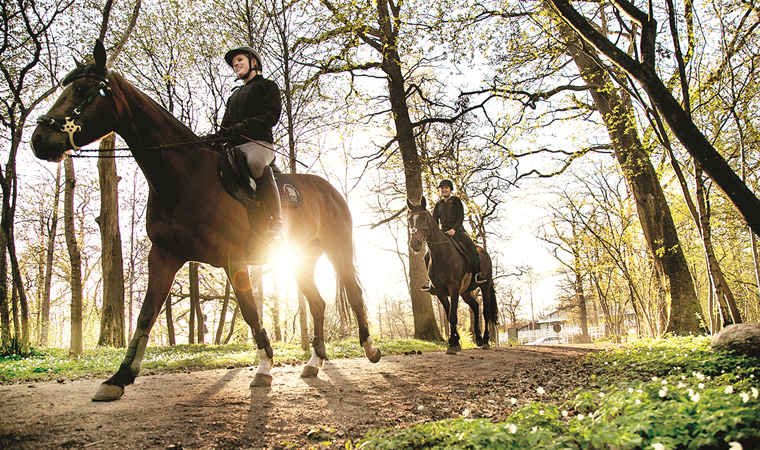 You can download the app ‘Botaniska’ for a more interactive voyage over a realm of biodiversity and beauty. 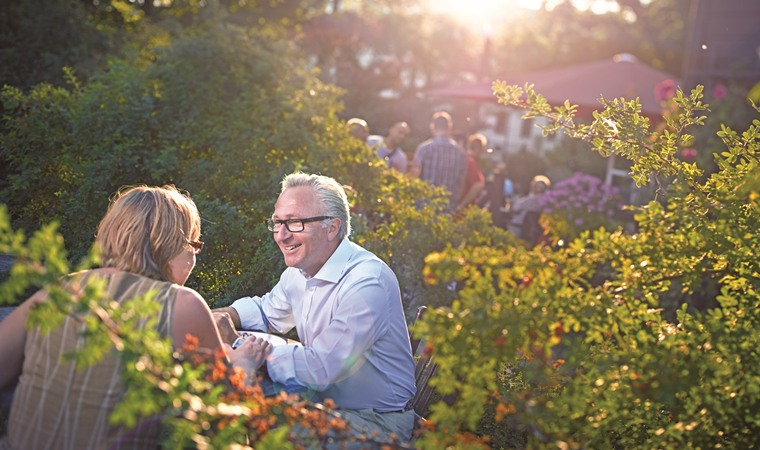 Take Tram no 1, 2, 7, 8 or 13 to the stop Botaniska Trädgården, from where you can cross the motorway and after that take to the left and walk about 400 meters to reach the main entrance. Perhaps the best preserved 19th century garden in Europe, it is home to the rose garden with over 2,500 roses from around 1,200 species and the Palm house with its high dome and cast iron ornaments modelled after the Crystal Palace in London. There's a feeling of having travelled the five continents as you saunter through this glorious space, full of plants. Every day of my stay, I walked through this lovely park which is very near the Clarion Post Hotel to head to the shopping area and my favourite spot for Fika aka Da Matteo. 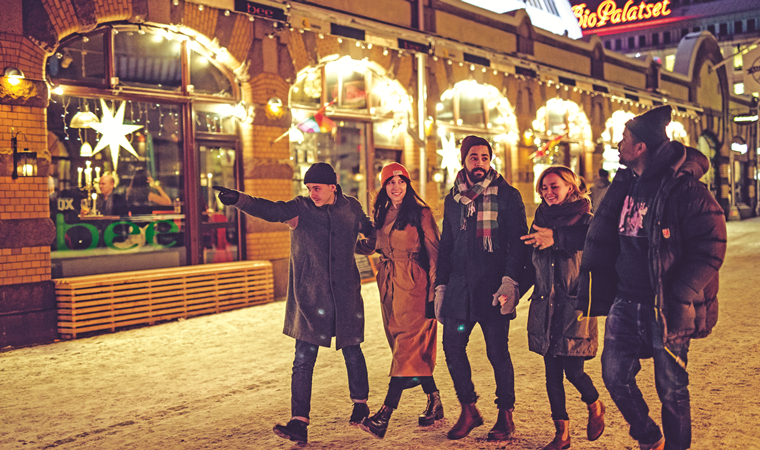 The trendy, lively neighbourhood around Magasinsgatan, in the city centre at the end of the Kungsgatan, used to be a warehouse district and is an absolute must-visit for window shopping for everything from interior design to dated clothing. Pick up a pair of Nudie Jeans, the denim brand founded in Gothenburg in 2001. It also houses a number of old-style restaurants. Try the herring with mashed potatoes and lingonberry sauce at Strömmingskluckan. You don't need to be a petrol head to love this! The Volvo and its history offer an exceptional lens to 20th century Swedish past at large. Reserve a factory tour for yourself and you can even book a Volvo to pick and drop you. 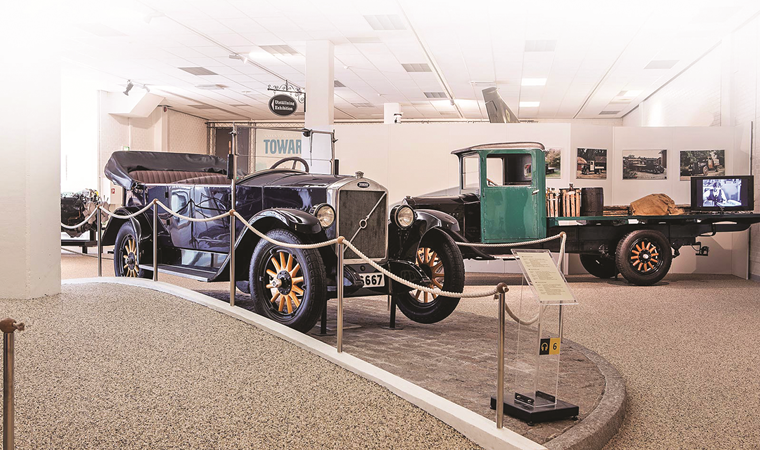 The cars are arranged by decade, and the design changes over the years is clearly visible. The car design, inside and out, is really what is on exhibition here. You could learn abut Volvo’s pledge to security equipment in cars early with achieving small details like the headlights and the three-point safety belt! A robust combination of sounds and colours will light up your morning at this must-visit market in true local style. There cannot be a better place to buy native delicacies to almost every Swedish household, than here. Hundreds of farmers assemble in the market every day to offer fresh produces, from charcuterie to hearty cheeses to glistening seafood. 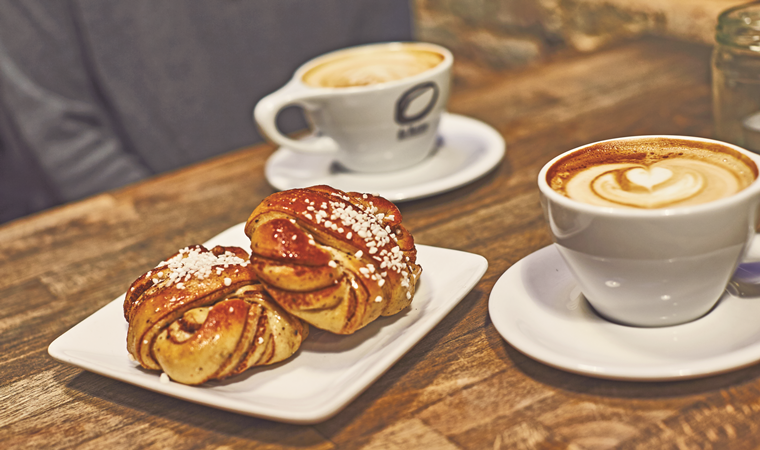 A good idea is to sit among the locals and enjoy the Fika and sip a coffee, at any time of the day! Be sure to try the Semlan if you come across it, a decadent blend of a doughnut, cake and cream. Stop at Amanda Boman for local fare! 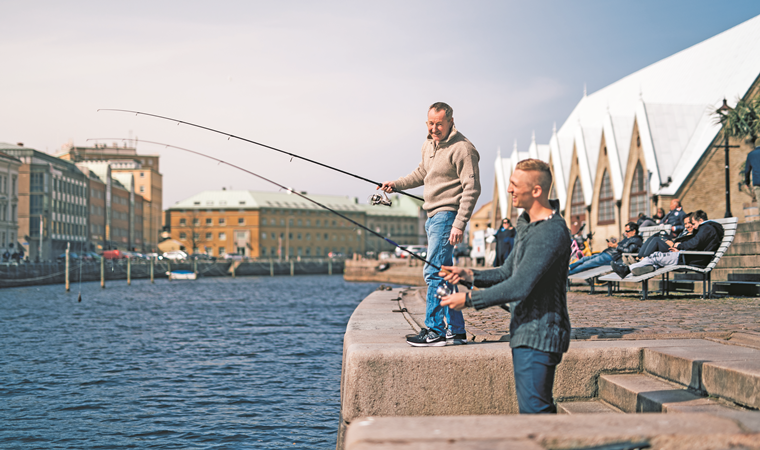 One can go with Air India to Stockholm and take a connecting flight or a faster route with Qatar Airways to Doha and then take a direct flight to Gothenburg. The Clarion Post Hotel; this earlier central post office is one of the Gothenburg’s finest design hotels with a lobby wizened with crystals and an attractive rooftop pool on the 13th floor that offers a complete vista of the city centre. Live the rich lifestyle: The Peninsula Beverly Hills is a paradise in the City of Angels.